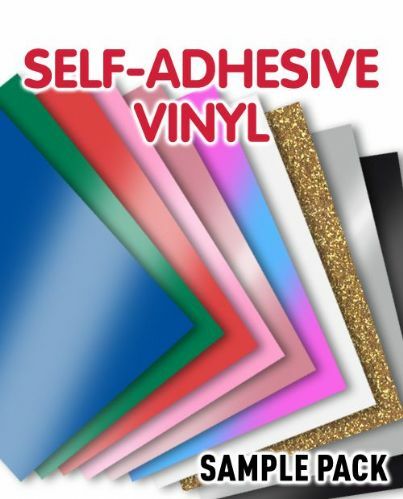 Glitter textured self-adhesive vinyl offering quick and easy installation onto various flat surfaces including walls, wood, plastic, metal and glass. Hard wearing and durable with exceptional resistance to water, dirt, abrasion and UV. Available in 9 fantastic colours.